With plenty of exciting restaurant launches constantly taking place across the Capital, we pick London’s best new restaurants opening over the coming month. 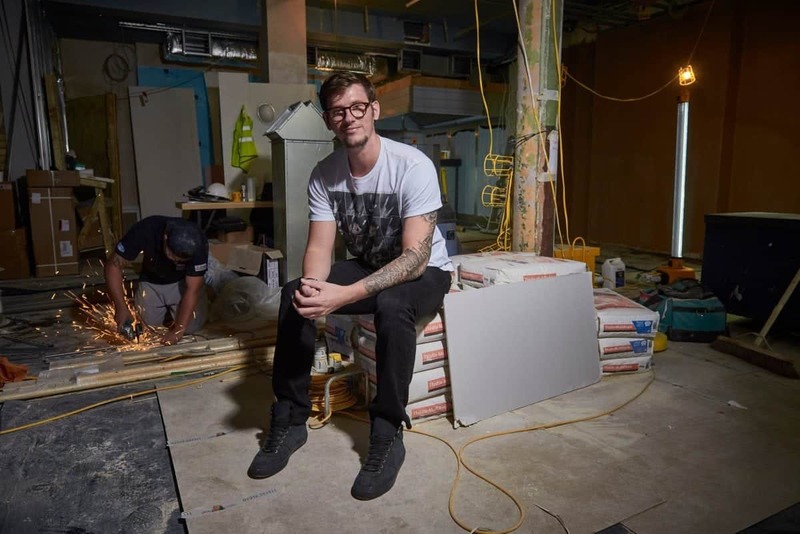 Following the success of his other restaurants, The Frog E1 and Frog by Adam Handling, Adam Handling is set to open a brand new space on Hoxton Square. Opening later this month, The Frog E1 will move to a new, larger premises (renamed The Frog Hoxton), joined by a new bar, Iron Stag, and another branch of Bean & Wheat – Handling’s zero-waste café. Cornering three streets (Hoxton Square, Rufus Street, Old Street), the building’s three venues will each have separate entrances, with all operations overseen by Adam Handling alongside newly-appointed Executive Chef Daniel Watkins, responsible for the food offering across all three venues. The Frog E1 Head Chef Jamie Park will maintain his role at the new restaurant. With space for 60 covers, the restaurant will continue to champion a casual fine dining concept, serving a la carte and tasting menus, with a bigger focus on large sharing plates. Speaking on the launch of The Frog Hoxton, Adam Handling said: “This is my biggest venture yet and it’s a very personal project for me. I’ve learned so much from past ventures and whilst I’m proud of them all, I’ve delegated too much of the design concepts to outside companies. This time, I’ve taken on the design of everything myself. “The Frog E1 was originally supposed to be a test project on a temporary basis, but it became so successful we kept extending the lease. Now, we want to give it a permanent home to give it the revamp it needs. When we first opened Frog E1, it was just me a couple of my chefs painting the walls ourselves and putting on the doorknobs (backwards!) – we were so proud of it when we were finished, and I want to be just as proud of this new site knowing that we’ve done as much as we can ourselves. The Frog Hoxton is set to open in July and can be found at 45-47 Hoxton Square, London, N1 6PD. A neighbourhood pub with a difference, The Belrose is situated between Belsize Park and Chalk Farm tube stations (naturally, we suggest alighting at Belsize Park and walking downhill). A convivial space with an adjoining garden, the pub will serve an all-day menu of rustic Italian-inspired dishes as well as boasting an on-site microbrewery. Seating more than 80 covers, The Belrose’s dining room will have an impressive clay oven which will take centre stage, serving pizzas showcasing local produce and authentic flavour combinations such as Tuscan sausage with Stichelton; or roasted peppers and smoked anchovy. Elsewhere, a selection of charcuterie, cheeses and small plates will also be served, including roasted formaggio with smoked paprika and sourdough; or burrata, blood orange, fennel and hazelnut. Larger plates will include the likes of ribeye tagliata, and tagliatelle with oxtail ragú. Alongside the house IPA, brewed on-site, the drinks list at The Belrose will feature various beers, plus a selection of natural wines – some of which will be exclusive to The Belrose in the UK. 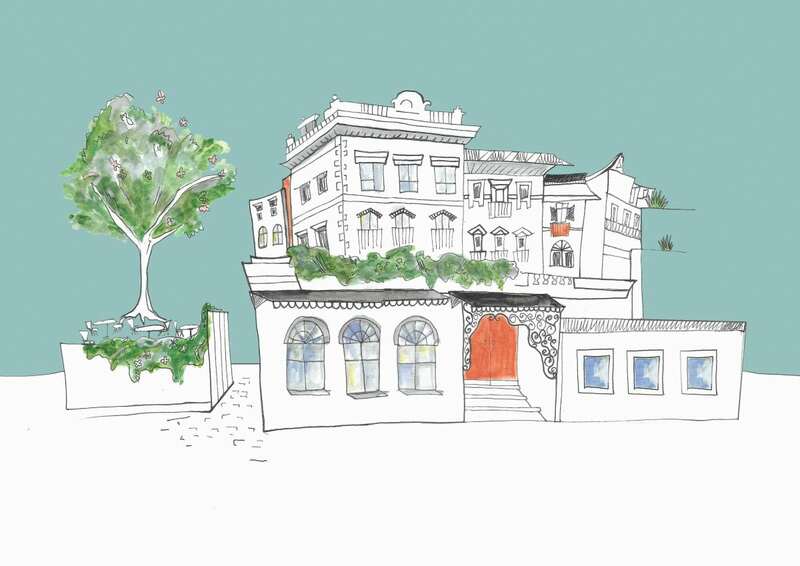 The Belrose is set to open in July and can be found at 94 Haverstock Hill, London, NW3 2BD. A new project from Tony Conigliaro (Bar Termini, 69 Colebrooke Row, Untitled) and chef Rob Roy Cameron (El Bulli, 41 Degrees), Gazelle opens in Mayfair next week. Split across two floors, Gazelle features a stylish cocktail bar and 48-seat restaurant. Accessible via a dramatic spiral staircase, the bar features a menu that plays with convention, reworking ingredients to challenge barriers between the bar and restaurant. The name behind some of London’s best bars, Tony Conigliaro has spent months fine-tuning the bar and wine lists at Gazelle, featuring a prominent focus on Champagne. A menu of cocktails will include six of Tony’s signature drinks, plus six bespoke variations of classics and six Champagne cocktails. 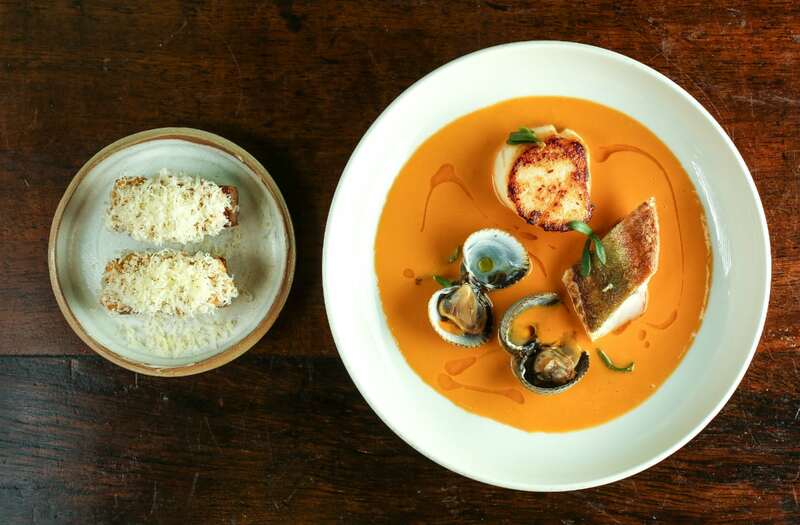 As for the food served at Gazelle, Rob Roy Cameron’s menu will showcase a creative approach to modern European cuisine, including dishes such as ‘Halibut and Elderflower’ and ‘Monkfish and Burnt Seeds’. Gazelle is set to open on Monday 9th July and can be found at 48 Albemarle Street, London, W1S 4DH. From the team behind Kitty Fisher’s, Cora Pearl will open in Covent Garden this month. Following the narrative of its Mayfair sister restaurant, Cora Pearl is named after a celebrated British-born courtesan, originally from Covent Garden. Here, the kitchen will be led by George Barson, having worked as head chef at Kitty Fisher’s for the past 15 months. George will continue to head up both sites as executive chef. The menu at Cora Peal is set to feature dishes such as Shrimp Newburg; pig jowl and Montgomery cheese toastie; and confit pork belly with smoked quince. Desserts will include wild strawberry, Earl Grey ice cream and frozen sable; plus coffee, cardamom cake and milk sorbet. Coral Pearl is set to open on Tuesday 10th July and can be found at 30 Henrietta Street, London, WC2E 8NA. Opening on Deptford High Street, Isla Ray is a new café concept. The brainchild of South London-born Rachael Dalton-Loveland, having lived and worked in Melbourne, Australia, Isla Ray will intend to evoke some of the world’s most vibrant cities. Open from 9am, the café-bar will serve a simple brunch and lunch menu throughout the day, with a sharing and bar snack offering available during the evening. Here, the breakfast menu will include the likes of ‘Overnight Oats’ and an exotic fruit and yogurt bowl, each available alongside coffees, pastries and a selection of open sandwiches. 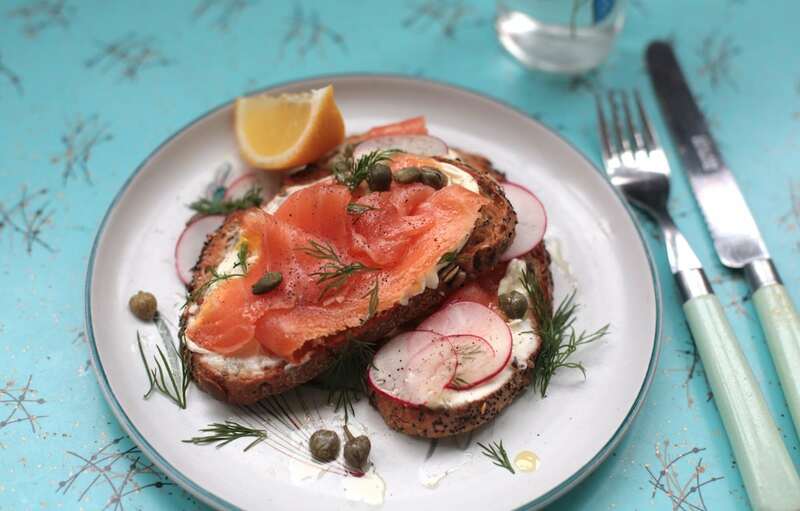 Served on sourdough bread, sandwich fillings include brie and crushed walnuts with rosemary and maple syrup; and salmon, crème mascarpone and capers. During the evening, a selection of sharing platters will also be available. Discussing the opening of Isla Ray, Rachael Dalton-Loveland said: “I created the concept through inspiration of places I have visited around the world and this is a medley of all my favourite. I also really love colour and I have a passion for ‘60s and ‘70s decor. Isla Ray reflects my personal taste and is a tropical, fun, retro themed hangout. I wanted to create a space that people would want to come and chill in, be it for a coffee, some food or listen to a friend play some records. Isla Ray is set to open in July and can be found at 37 Deptford High Street, London, SE8 4AD. Following the Stoke Newington Original, Stokey Bears in Haggerston is the latest new restaurant from street food veteran Burger Bear. 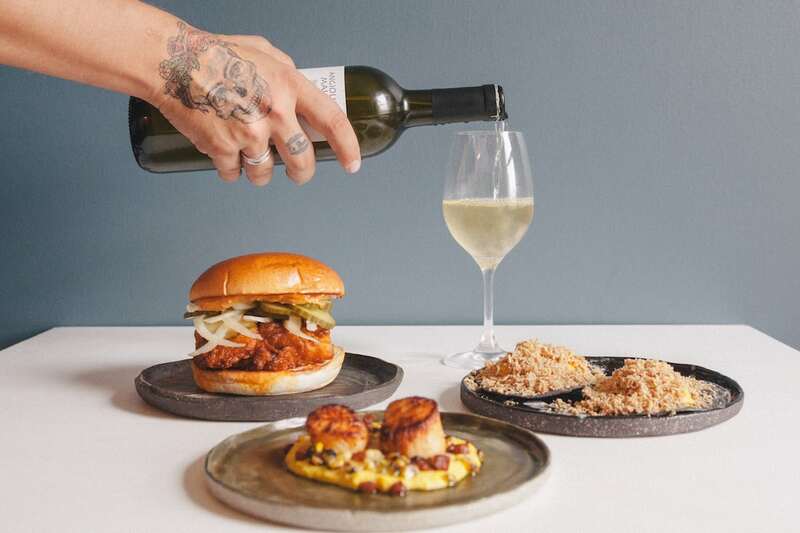 With a menu featuring the restaurant’s line up of signature burgers, the Haggerston site will also boast an exclusive vegan menu. 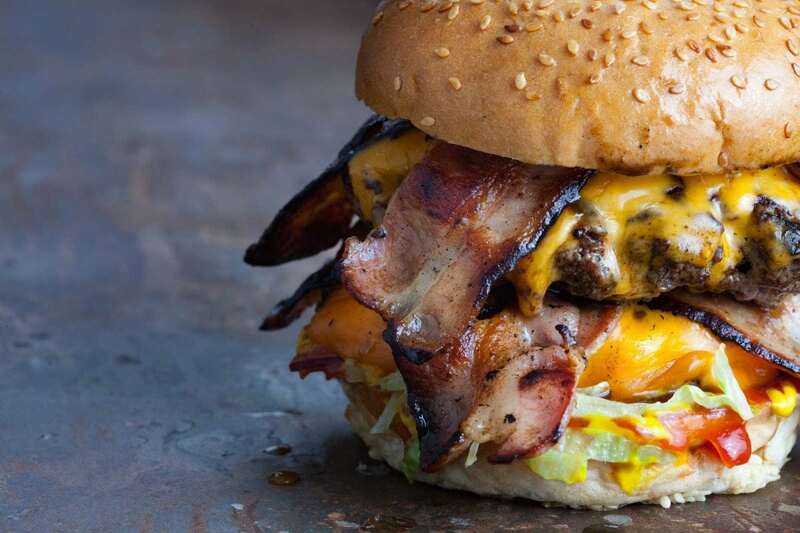 On the menu, classic burgers will include the likes of the ‘Grizzly Bear’, topped with double oak-smoked bacon and bacon jam; the ‘Angry Bear’, doused in the Rib Man’s Holy F**K hot sauce and ‘helluvapino’ relish; and the ‘Chix’ chicken burger – featuring a double-fried chicken thigh, Holy F**K mayonnaise, pickled red onion and jalapeño ‘slaw. As for the vegan menu, each of the aforementioned options will be available with a vegetarian patty made from kidney beans, salsa, coriander and chilli flakes: rubbed in BBQ spice and covered in a crispy coating. (The vegan ‘Grizzly’ option will be served with Karma Cola jam, instead of bacon jam). Moreover, brunch will be served at the weekend and a list of soft and ‘hard shakes’ will be made with Dalston’s only vegan ice cream, Hell Yum. Stokey Bears Haggerston is open now and can be found at 480 Kingsland Road, London, E8 4AE. Since the first Shake Shack opened in 2004, in New York’s Madison Square Park, the company has expanded to more than 100 locations across 19 American states and the District of Columbia. An additional 50 international restaurants have also opened, including venues in Istanbul, Dubai, Tokyo, Moscow, Seoul and London. Celebrating five years of operating in London, Shake Shack will open another restaurant – Shake Shack Mansion House – in the heart of the square mile this week. 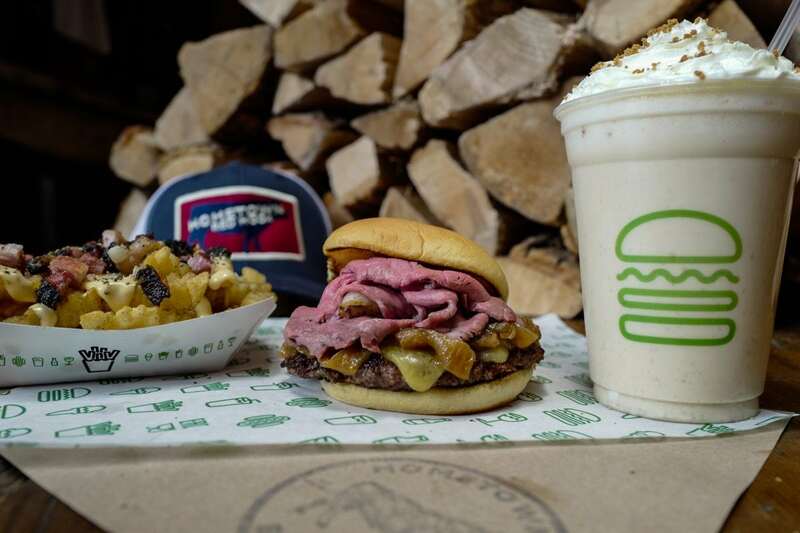 Best known for their 100 per cent Aberdeen Angus beef burgers, griddled ‘flat-top’ hot dogs, fresh-made frozen custard and crinkle cut fries, Shake Shack has teamed up with globally-renowned BBQ pitmaster Billy Durney of Hometown Bar-B-Que in Brooklyn for an extremely limited-time collaboration, celebrating the new opening. For one day only (Wednesday 4th July), Durney will create an exclusive feast before the restaurant officially opens. Shake Shack Mansion House is set to open on Thursday 5th July and can be found at 45 Cannon Street, London, EC4M 5SH. Following a career as a musician, Andy Taylor co-founded Le Bun – an award-winning street food stall focussing on burgers. 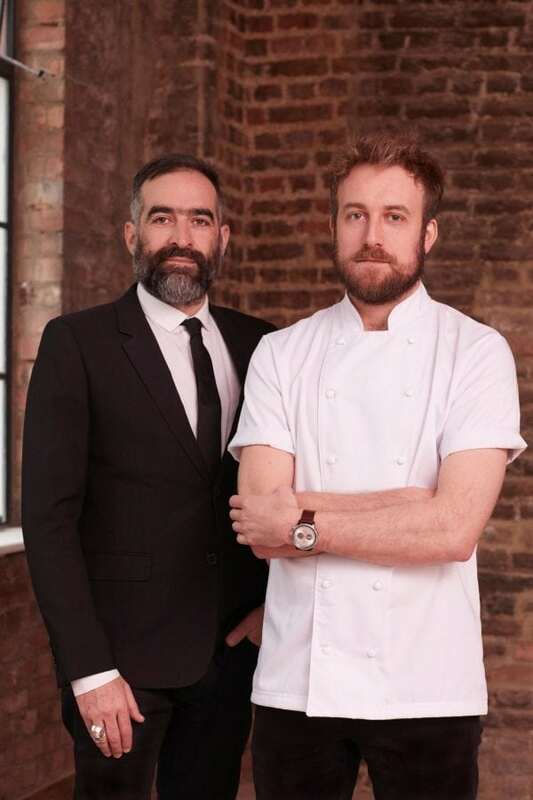 Now returning to London with a new permanent restaurant, Andy Taylor will launch Carte Blanche in Hackney next weekend. Here, the food served will combine indulgent French flavours with American comfort food classics – featuring a selection of ‘gluttony-emboldening’ dishes. Hoping to combine household staples from across the Midwest and Southern states with an appreciation for Gallic flavours, the menu at Carte Blanche will feature the likes of briny oysters, caviar hollandaise and maple bacon; and foie gras and escargot tostadas. Elsewhere, Nashville-inspired dishes such as hot chicken served in a soft white bun; or pork jowl with smoked beets, butter, capers and blood orange will also be served. Carte Blanche is set to open on Friday 13th July and can be found at 175 Mare Street, London, E8 3RH.